Hyundai is a very popular automotive brand in India. The South Korean auto manufacturer’s premium hatchback Elite i20 is also a very popular model in the country. The automaker is now planning to grab the top spot in the premium hatchback segment of the country. 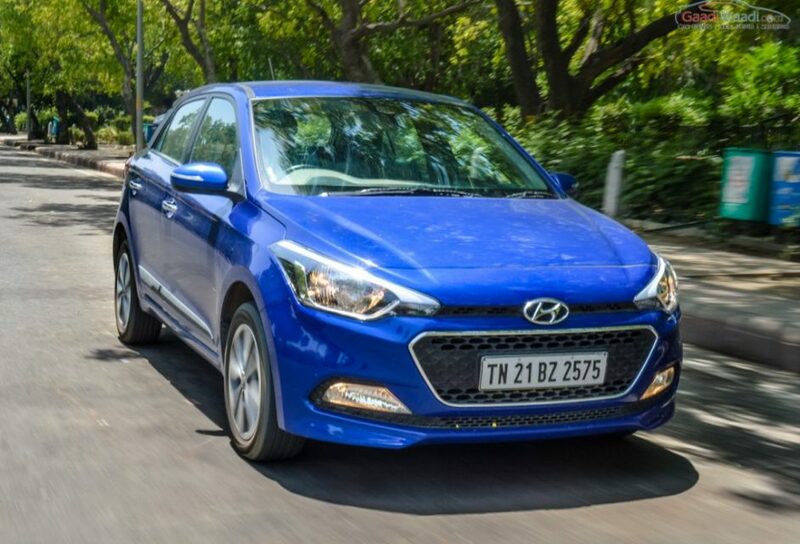 The Elite i20 will get a 7 speed automatic transmission in an attempt for Hyundai’s ambition. We already reported this earlier in June. 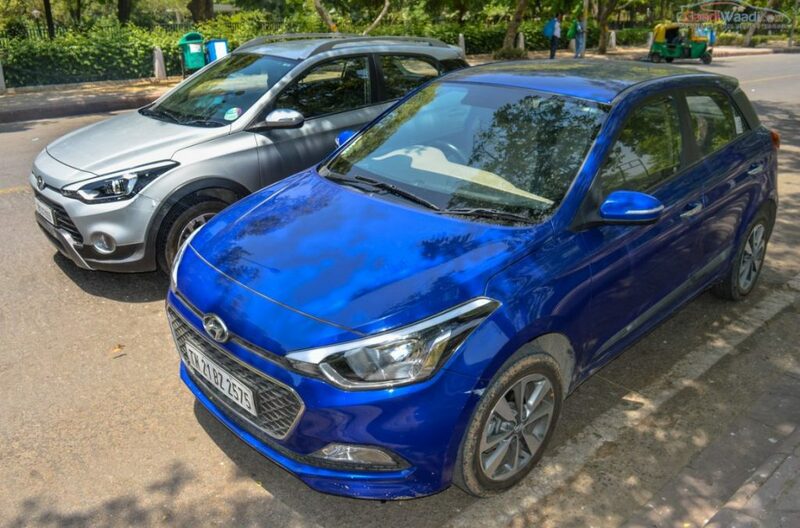 The Hyundai Elite i20 competes against Maruti Suzuki Baleno. The Baleno is the most popular and bestselling premium hatchback of India at present. 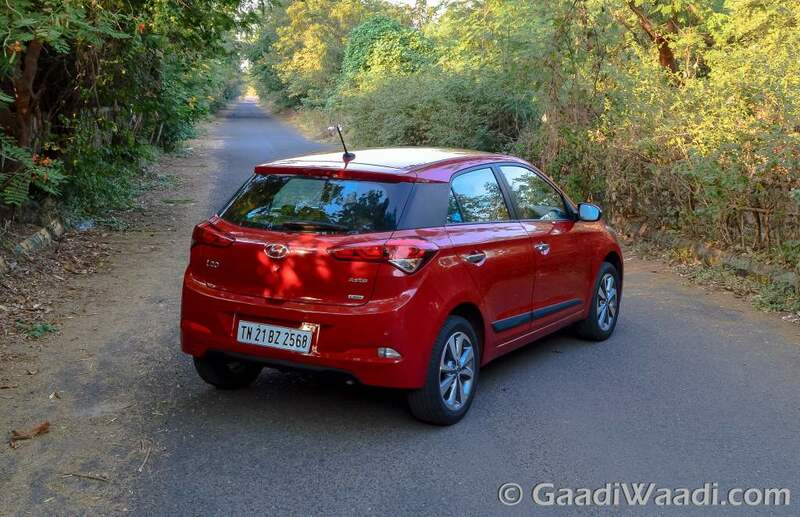 Now Hyundai eyes to grab that space by introducing the new automatic gearbox to the Elite i20. Only the petrol powered top end trim Asta (O) will receive the automatic transmission though. The petrol powered Elite i20 Asta gets power from a 1.2 litre Kappa dual VTVT engine. While a 1.4 litre CRDi turbocharged engine does duty in the diesel car. The petrol model is equipped with a 5 speed manual transmission, while the diesel car gets 6 speed manual gearbox. Fuel economy for the petrol and diesel Elite i20 Asta (O) stands at 18.06 kmpl and 22.54 kmpl respectively. The Ford Figo and Volkswagen Polo TSI are available with dual clutch automatic transmission in India. Receiving an automatic gearbox will surely enhance the appeal of the Elite i20. The petrol powered top end trim of the car gets a price tag of Rs. 7.69 lakh. Expect the price to be increased at around Rs. 8.50 lakh. The Hyundai Elite i20 automatic might launch during the upcoming festive season. Meanwhile the dealers are expected to start the pre launch booking for the car soon. Hyundai have plans to introduce automatic transmission to all their cars in near future. The automaker also plans to launch the Tucson SUV and all new Elantra sedan in the country by the end of 2016.